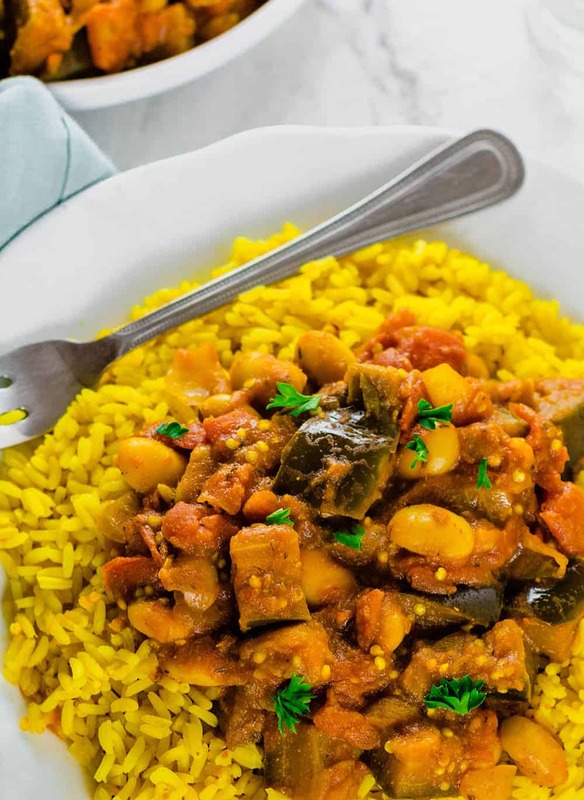 This flavorful Eggplant Stew recipe, one of the easiest eggplant recipes ever and it can be served with rice or quinoa. 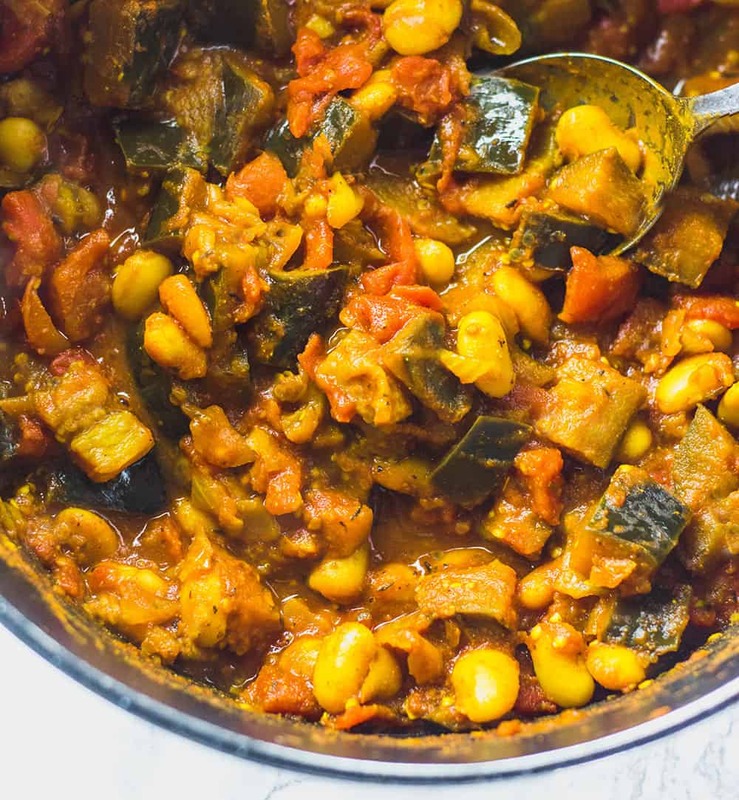 I love to prepare stews because I love to transform simple ingredients into mindblowing dishes like my Chickpea Stew, Ital Stew, and my Eggplant Rundown. Of lately the weather is very temperamental, one day it is very cold with threats of freezing temperatures and the next we are in the 80's. Today while we are enjoying relatively warm and sunny weather here in Florida, in the Northeast USA they are under a heavy snowstorm. This Vegan Eggplant Stew is dedicated to all my readers experiencing the cold weather. 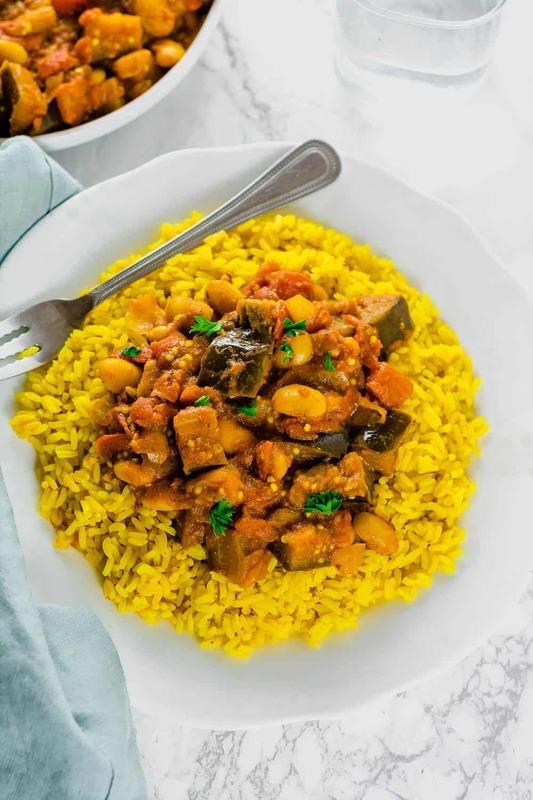 I decided to make a Caribbean Eggplant Stew that is hearty comforting, warming and a flavor bomb! What do I need to make this Eggplant And Lima Bean Stew? I also used canned lima beans, to prepare this recipe, I saute onions, garlic, and seasonings. Then I added tomatoes, veggies and lima beans and allow to cook until thickened. 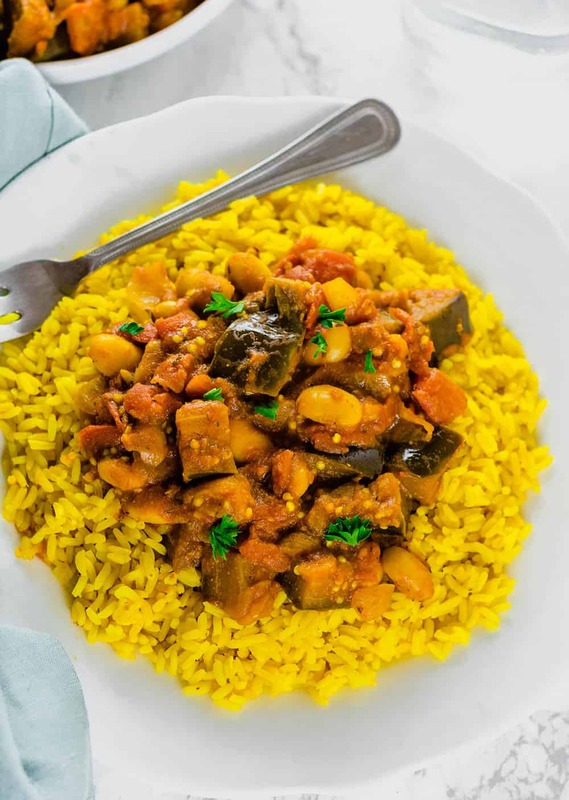 What should I serve my Eggplant and Lima Bean Stew with? 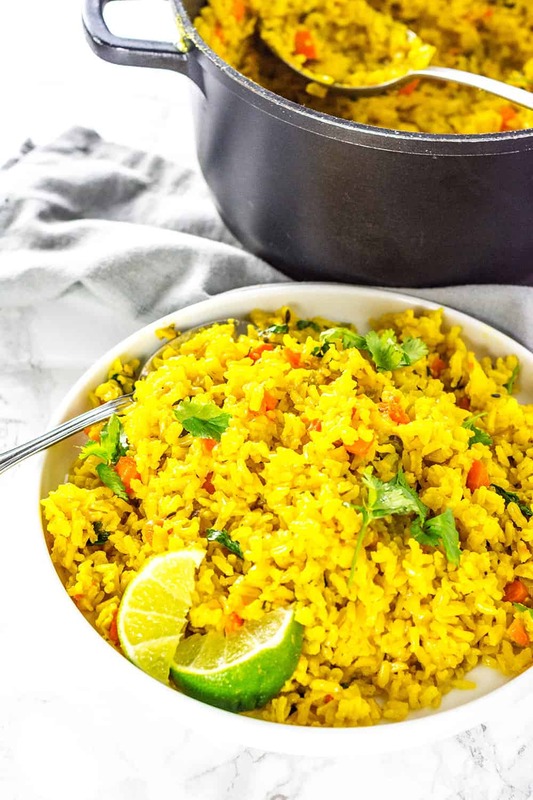 Serve it with this delicious Turmeric Coconut Rice recipe. Heat oil in a large saucepan, add onions and cook until soft, about 3 minutes. Stir in garlic and green onions, cumin, smoked paprika, Italian seasoning, turmeric, thyme, allspice and cook until fragrant. Add diced tomatoes, tomato paste, Bragg's liquid aminos, eggplant, butter beans and vegetable broth. Bring to a boil, cover saucepan and reduce to simmer for 20 minutes or until thickened. 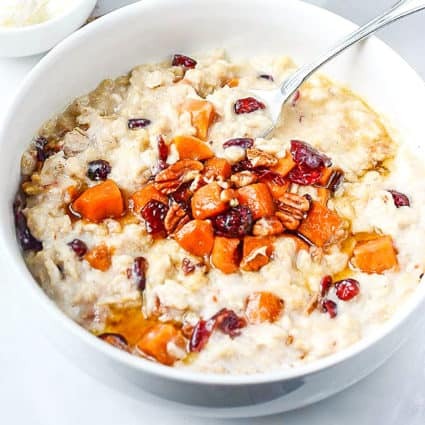 Serve on a bed of rice or quinoa. Pineapple Fried Rice – flavorful, easy and amazing. Thank you Kristin for your feedback, so happy you enjoyed my Pineapple Fried Rice recipe. That’s wonderful, I’m so happy that your you all enjoyed it, I appreciate your feedback! 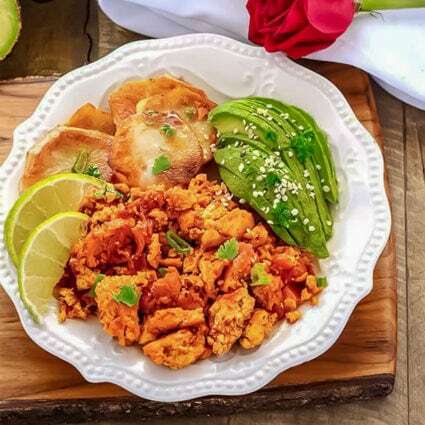 I’m happy you shared this recipe, I had an eggplant in the refrigerator for awhile and couldn’t figure out what to prepare with it. 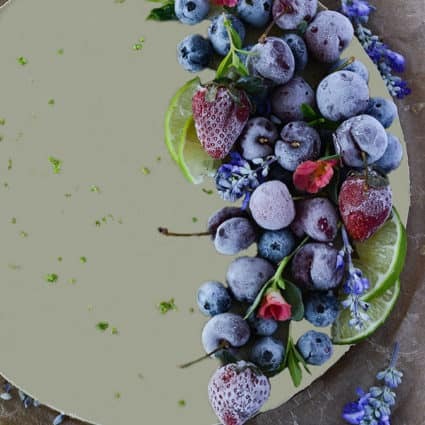 This recipe was so flavorful, thank you. Hello Philly, I was thinking about you last night that I haven’t seen any recent comments from you. Happy to hear from you, about 3/4 cup of dry beans will work fine. Hope you enjoy!